Coronado is not only one of the top destinations for vacations, it is also one of the top destinations for weddings. The Hotel Del Coronado hosts over 300 weddings a year. Weddings are big business in Coronado from small family only weddings of 3-5 people to million dollar weddings for a select few couples. In addition to the weddings held by the Hotel Del, It is not uncommon to drive by and see a Saturday afternoon wedding at Spreckals park or anyone of the 18 parks throughout the city of Coronado. Because so many weddings are held in Coronado, there are a number of full-time wedding planners offering services to meet every pocket book. One of the most experienced wedding planners in Coronado is Susanne Duffy, the owner of Crown Weddings. 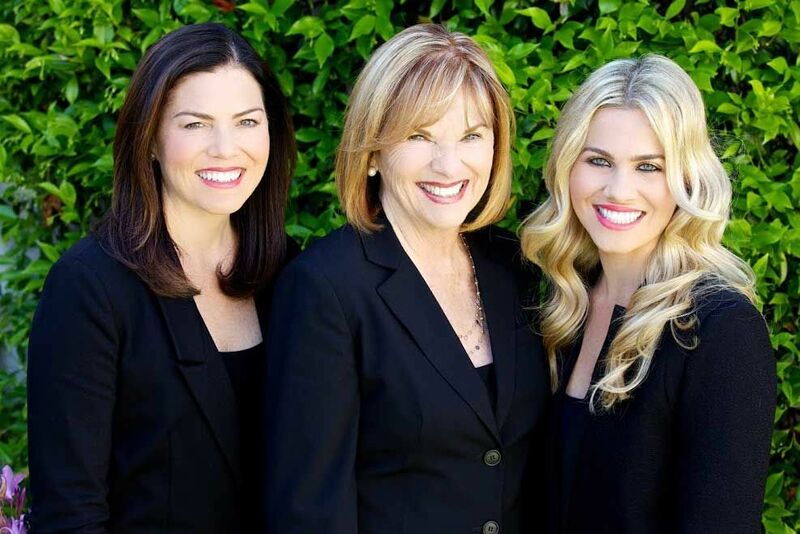 Susanne has worked with Crown Weddings for over 15 years and recently took over ownership of the company from her mother who retired after serving the Coronado Community for over 25 years. Throughout that time, Crown weddings have organized more weddings than any other wedding planner company in town. We have worked with Crown weddings numerous times over the years and on more than one occasion, Coronado homes were needed to house guests coming in for extended periods of time.